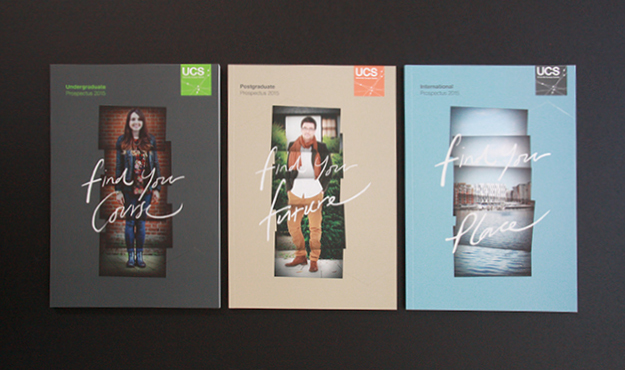 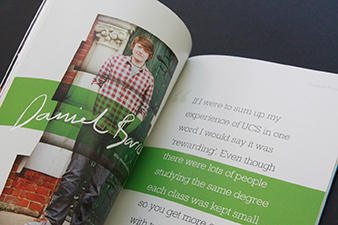 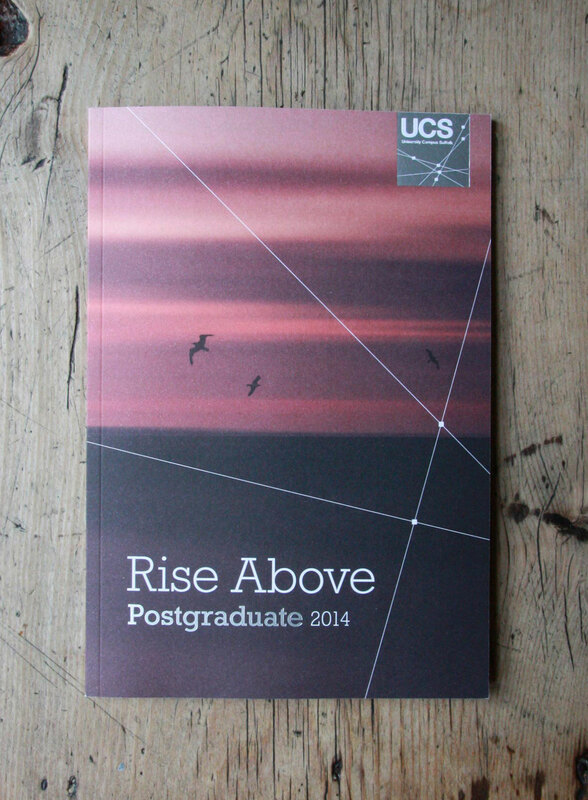 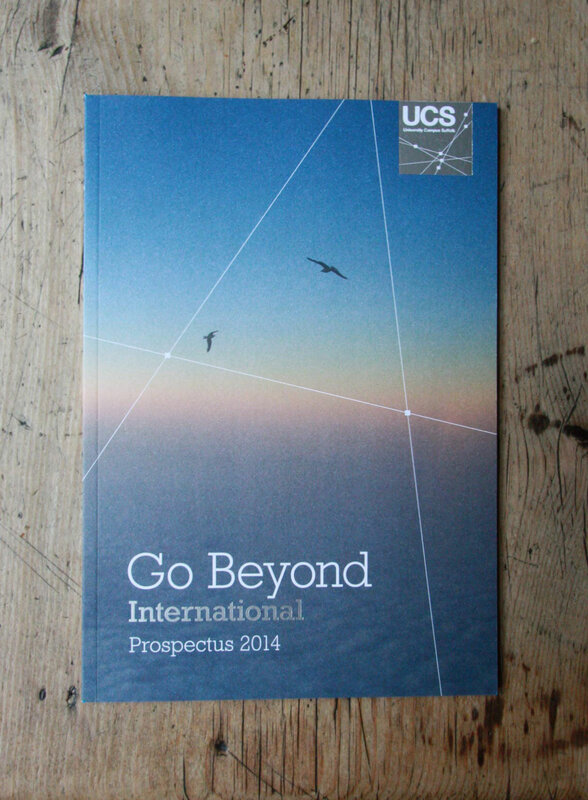 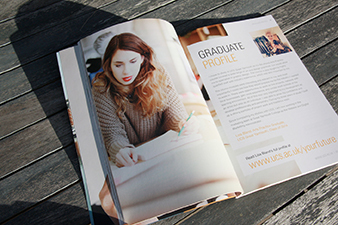 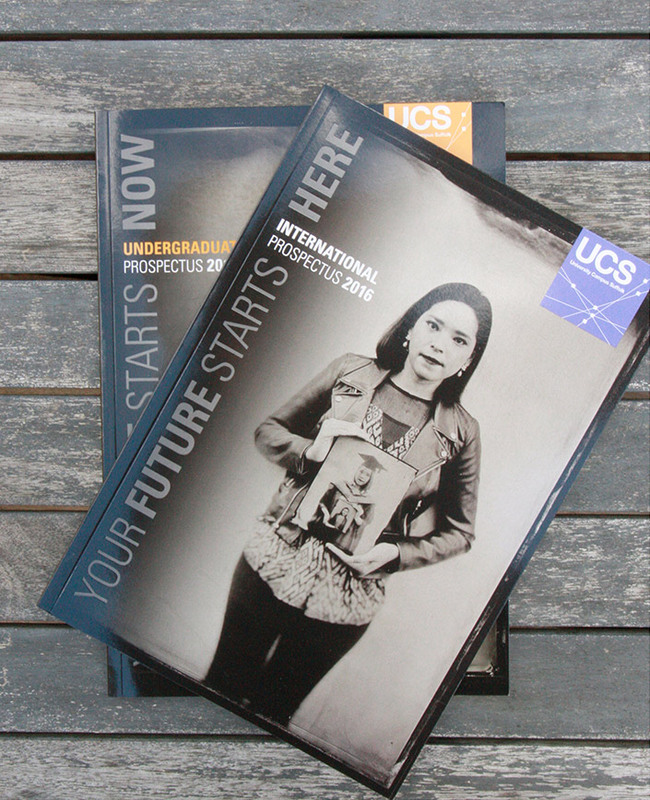 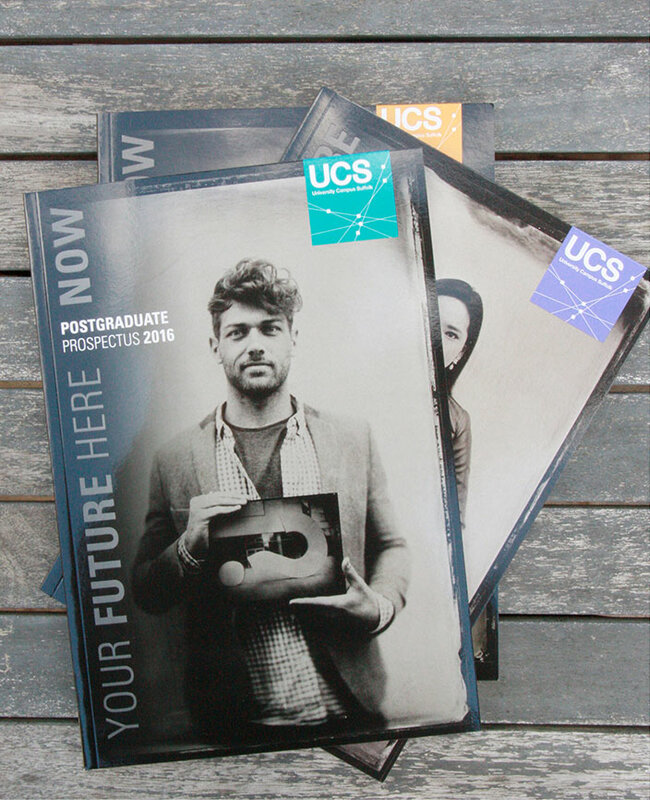 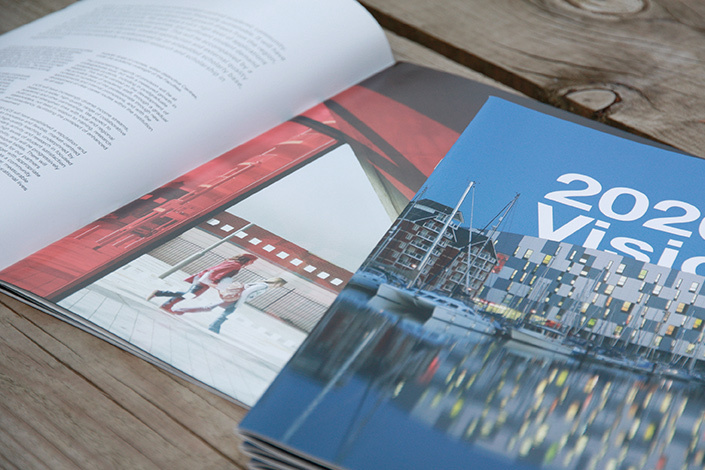 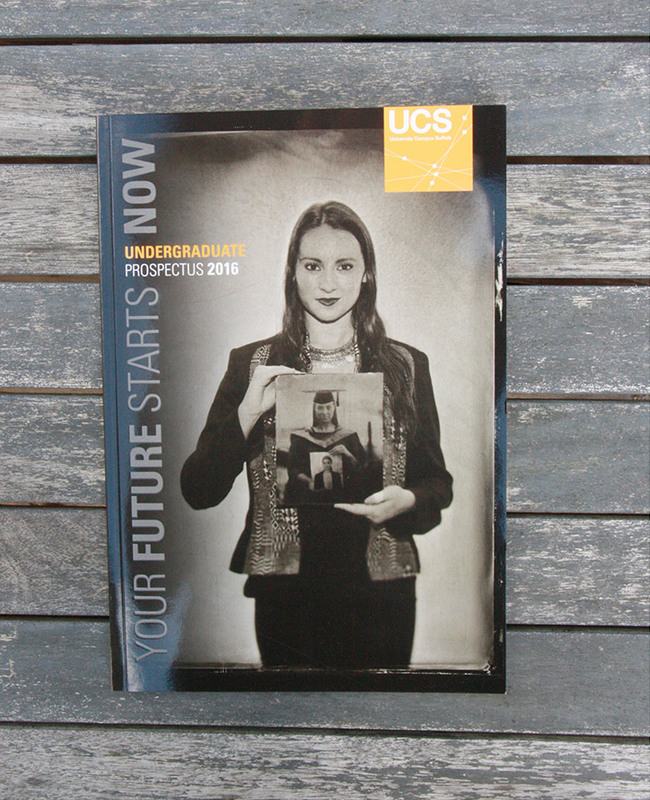 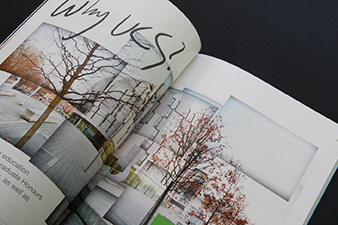 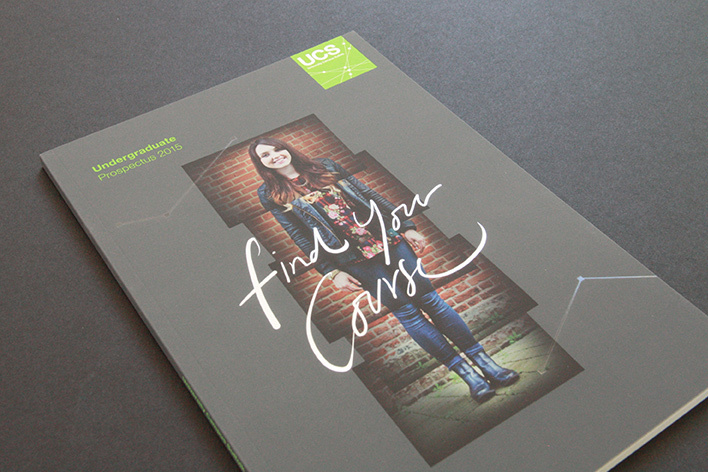 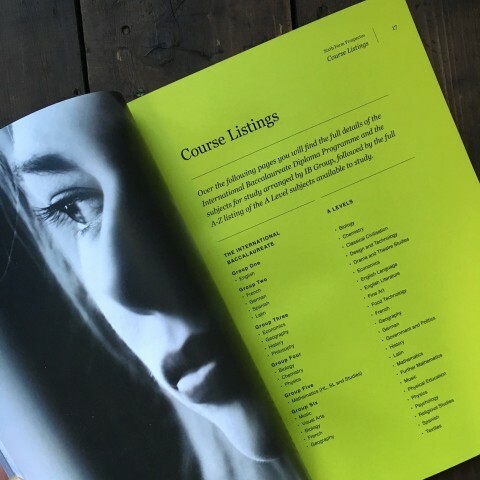 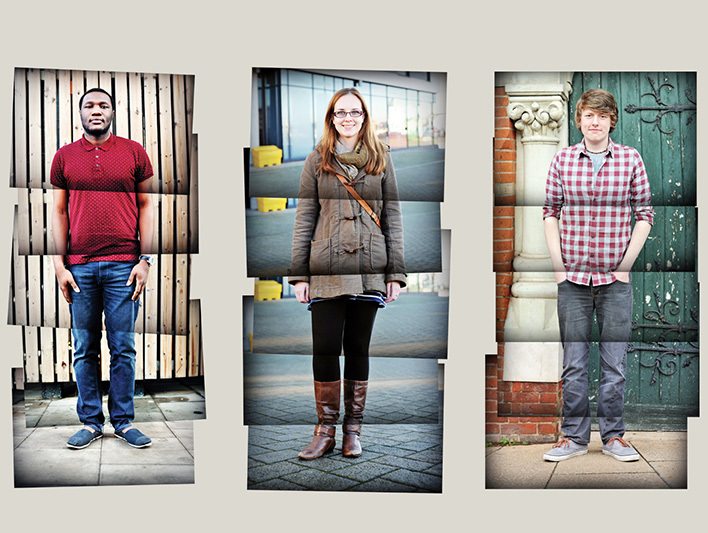 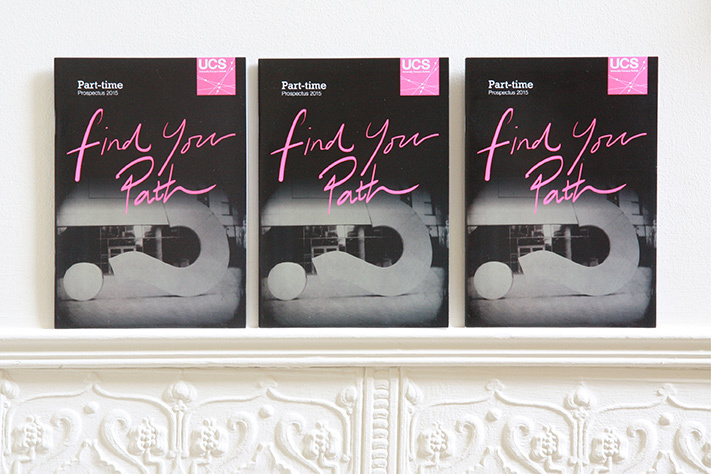 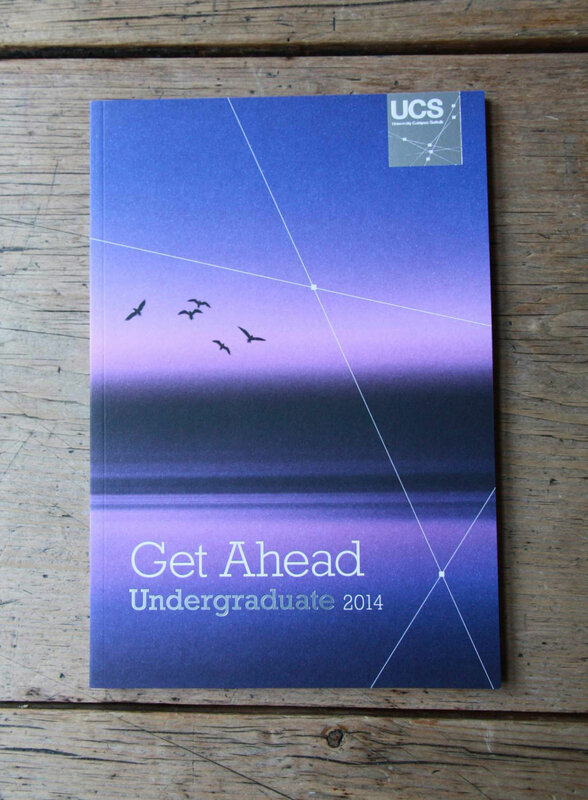 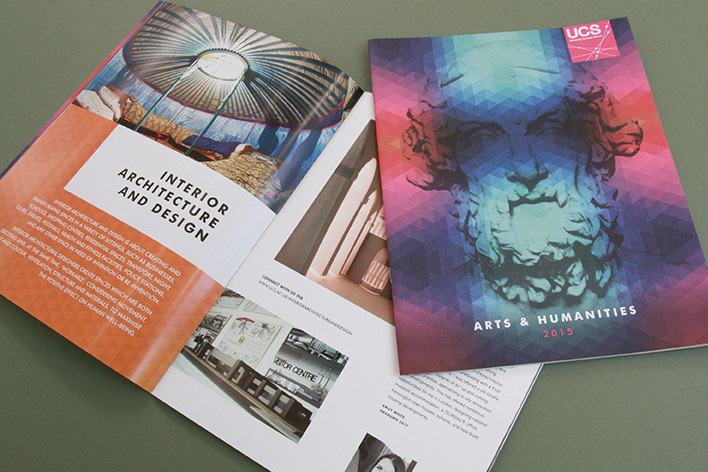 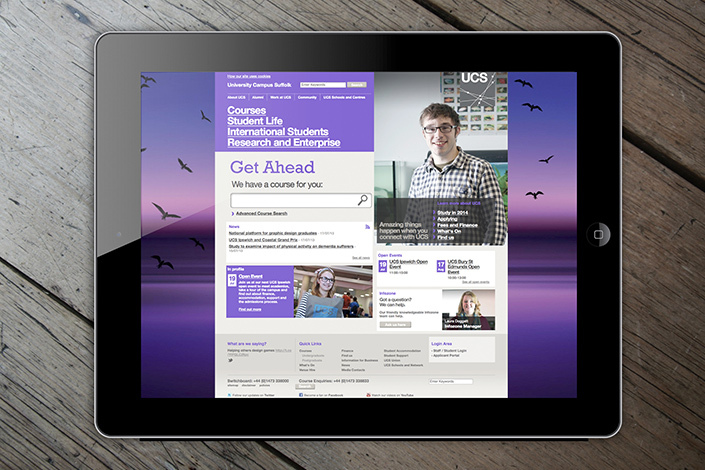 Our creative work for UCS has featured on a wide range of successful national and international student recruitment campaigns and highly targeted marketing literature. 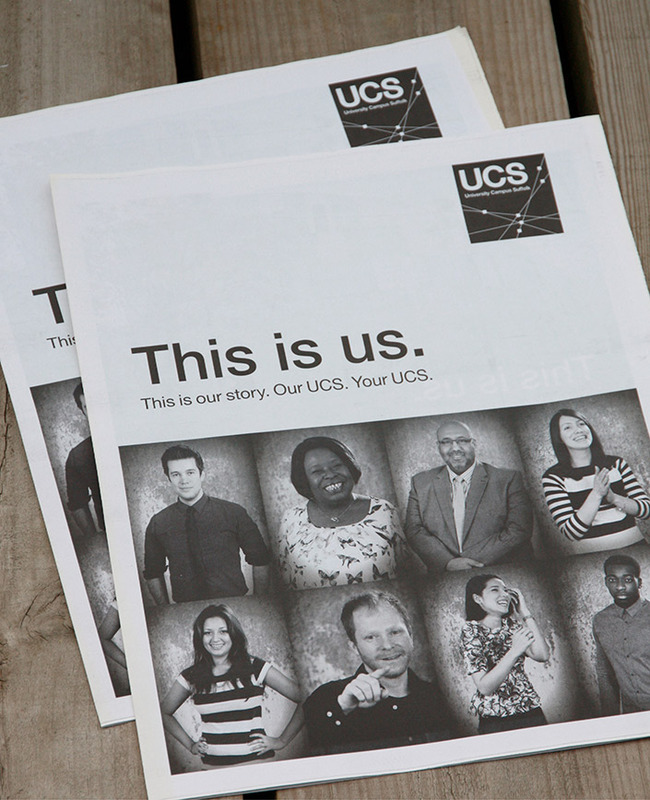 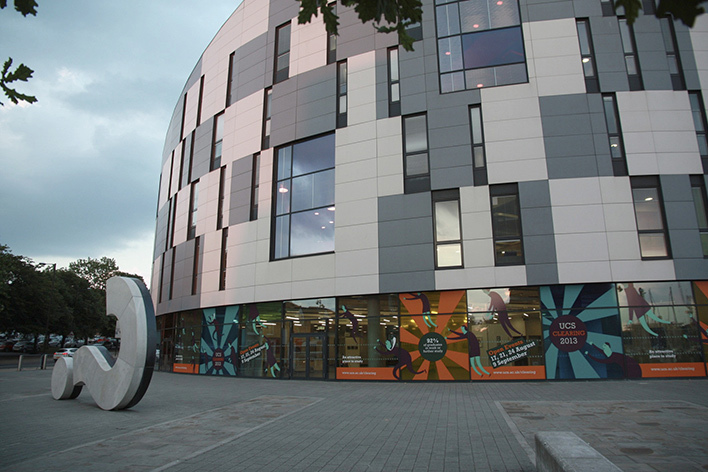 We have built a very strong relationship with the UCS team and are proud to play our part in the growth of our region’s premier higher education establishment. 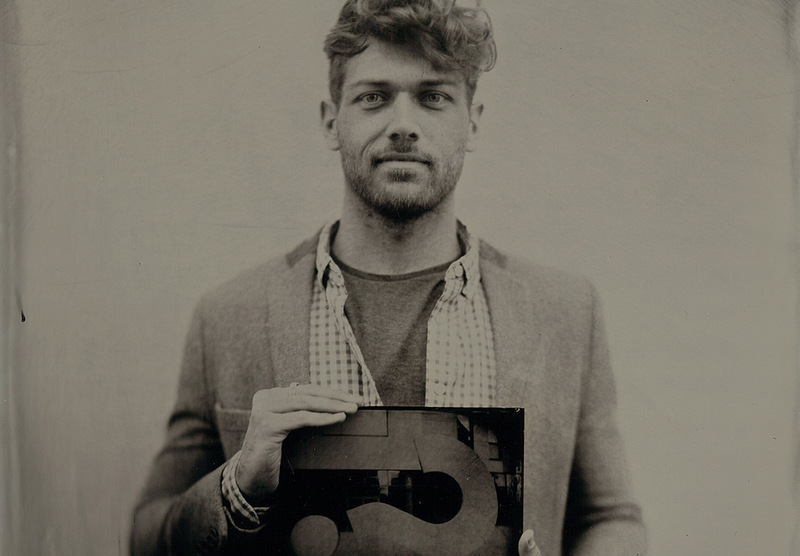 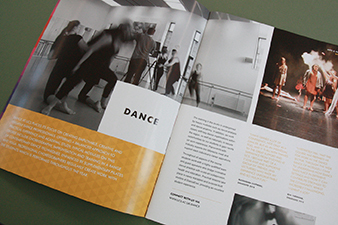 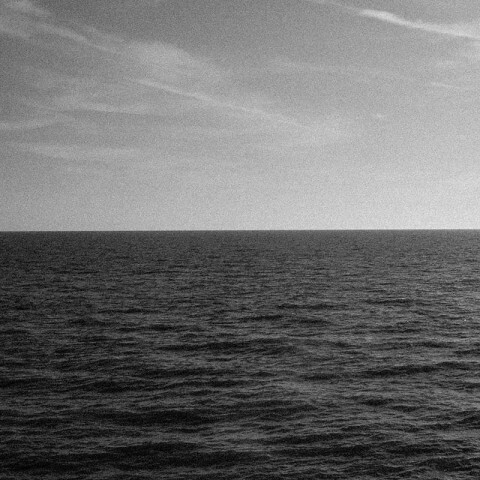 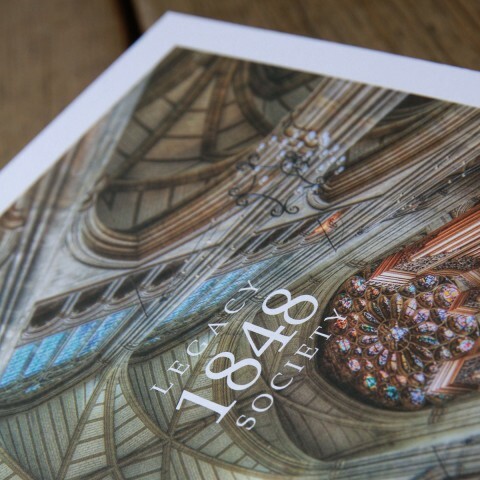 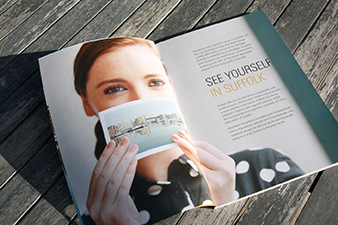 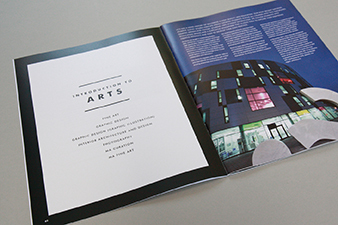 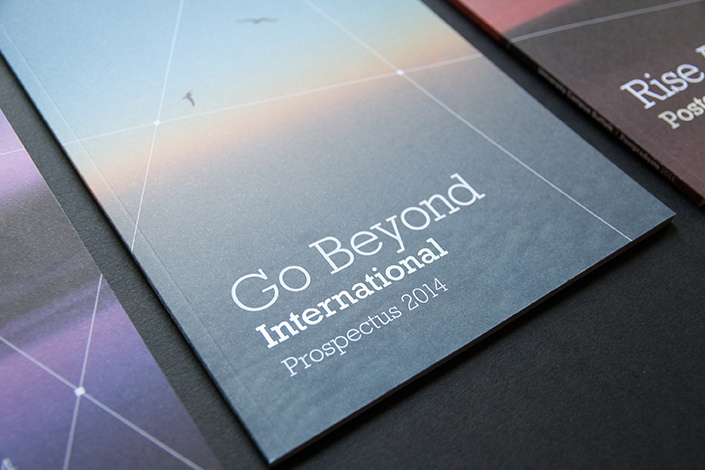 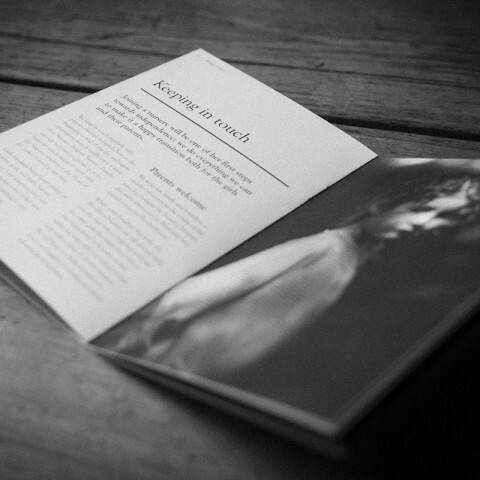 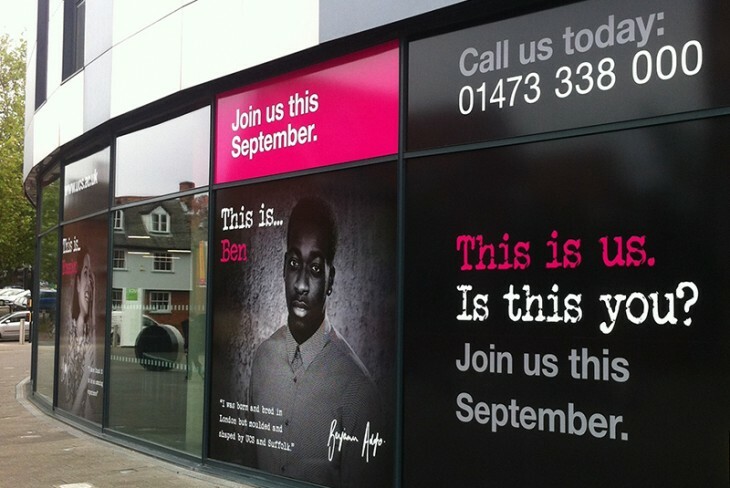 Literature, Photographic Art Direction, Print Management, Digital Consultancy, Signage, Exhibition & Advertising.